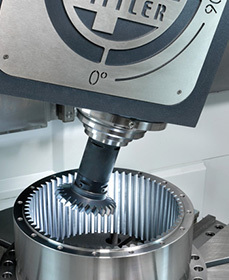 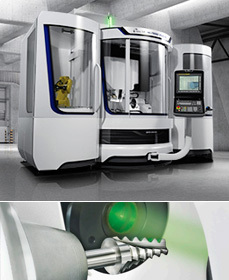 We offer technology competence in all the relevant fields of metal machining, from milling and grinding to EDM. 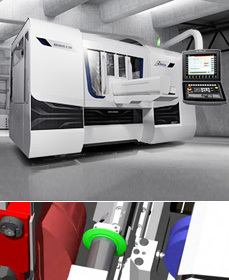 We are a world leading manufacturer of CBN high-speed grinding machines and offer grinding concepts from its machine portfolio. 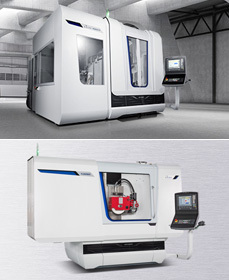 For 60 years the Zema Zselics invests in cutting-edge technology, which allowed the development of CNC Cylindrical grinding machines, to meet the several needs of the industry segment. 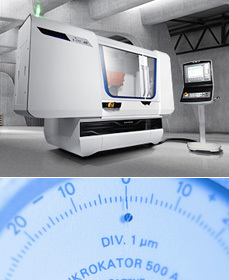 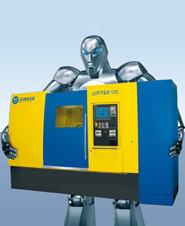 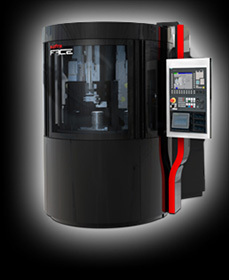 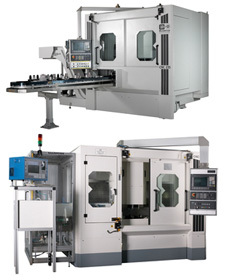 PRIMINER MACHINE TOOLS offers a large range of CNC machine tools from 50kg to 10,000kg max. 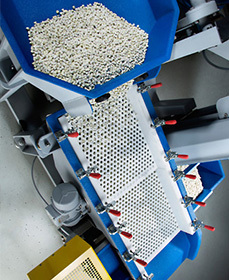 load. 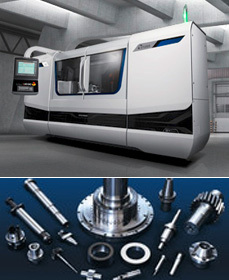 Our range of services covers all upkeep work, maintenance, servicing, repairs, modernisation, deliveries of spare parts and a whole range of special tasks, including finalising machining technology and accompanying production. 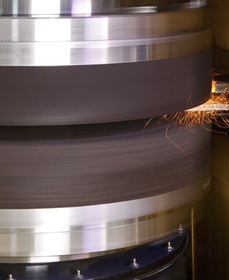 The MIKROSA brand is synonymous with top quality in centerless grinding worldwide. 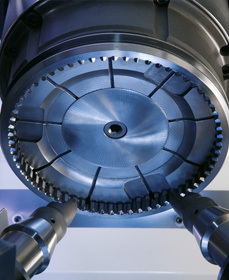 As a group we can offer various services like retooling, retrofitting, overhauling of machines and controls technology. 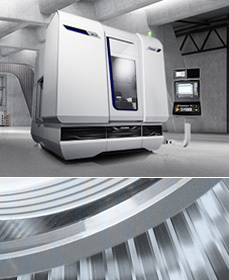 Owner-operated company with long-standing experience in the field of production and servicing of cylindrical grinding machines. 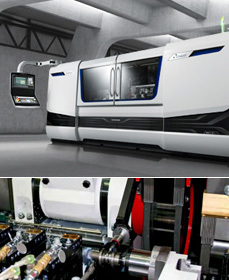 Specializing in surface, profile and creep-feed grinding machines as well as a wide range of highly efficient production systems.